Courier Company Worker Becomes Multi-Millionare, Iyyappa’s Story will Inspire You! Flipkart, the E-Commerce gaint, has not changed just the E-Commerce market of India but also changed lives of many people and Ambur Iyyappa is one of them. Iyyappa comes from a town in Vellore district, Ambur, which is famous for two things, delicious biryani and the leather industry. Iyyappa completed his pre-degree in Ambur and then got his diploma completed from Hosur. On the basis of this diploma, he got the chance of working in Ashok Leyland as an apprentice for one year. Then he joined First Flight Couriers in Bengaluru as local delivery manager and when he left the company after four years, he was responsible for handling the logistics of south Bengaluru’s incoming mails. Iyyappa left First Flight Couriers just for three months, as he wanted to enhance his qualifications by undergoing a three-month course but when he returned, there was no position for him in the courier company. 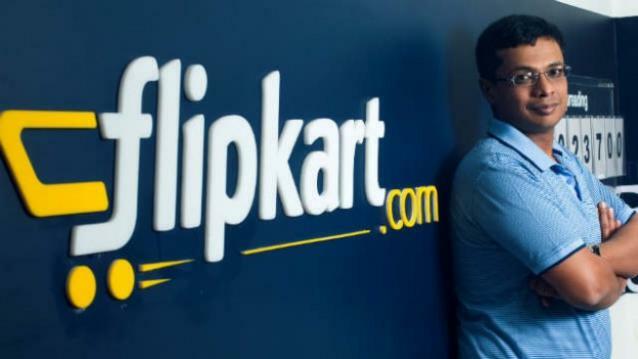 First Flight was also one of the four courier partners of the E-Commerce firm Flipkart and the person who used to handle the Flipkart account told Iyyappa that there was a vacancy for an in-house logistics person in the company. 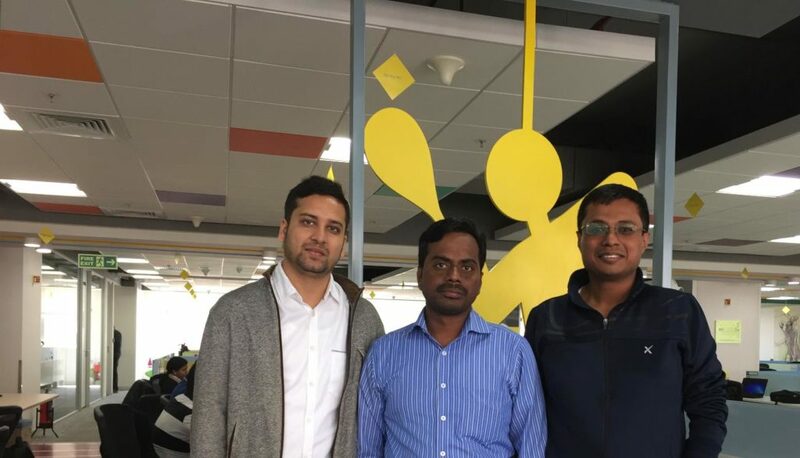 Till then, Flipkart used to deal in books only was not a known company at that time, however, Iyyappa visited Flipkart’s office and had a meeting with Sachin Bansal and Binny Bansal, the young co-founder of Flipkart. Iyyappa got the job and he happened to be the first employee of Flipkart; in fact, he got his offer letter a year after joining, as there was no human resources department in the company till then. But as the orders increased, Binny did some coding to automate most of Iyyappa’s work. What Iyyappa received as his first salary was less than Rs. 8,000 monthly and today, after 12 years, he is drawing a whooping amount of Rs. 6 lakh per month. As he joined the company in the beginning stage, he also got the shares of the company which have been sold twice, first time for his marriage in 2009-10 and second time in 2013. Presently, Iyyappa is working as the associate director and manages the customer experience at the E-Commerce firm but he still lives in the same locality with his mother, wife and grandmother, where he used to live earlier. He still doesn’t own a car despite being a multi-millionaire.